Our Blackcap Pie Filling is bursting with so much flavor that it may not make it into a pie before it’s gone! 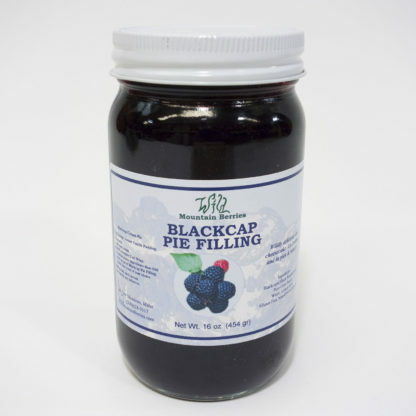 It’s sure to add a unique flair to brownies, cake fillings, and parfaits. 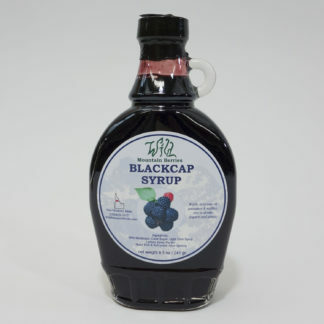 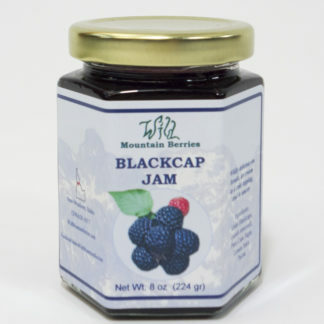 Blackcap Raspberry Syrup – 8.5 oz.